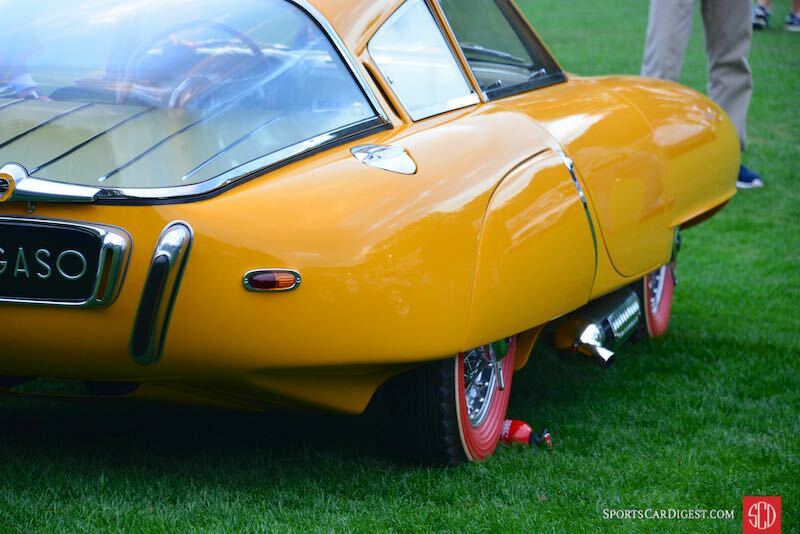 The Amelia Island Concours d’Elegance 2016 was held Sunday, March 13th on the fairways of The Golf Club of Amelia Island next to the Ritz-Carlton on Amelia Island, Florida. 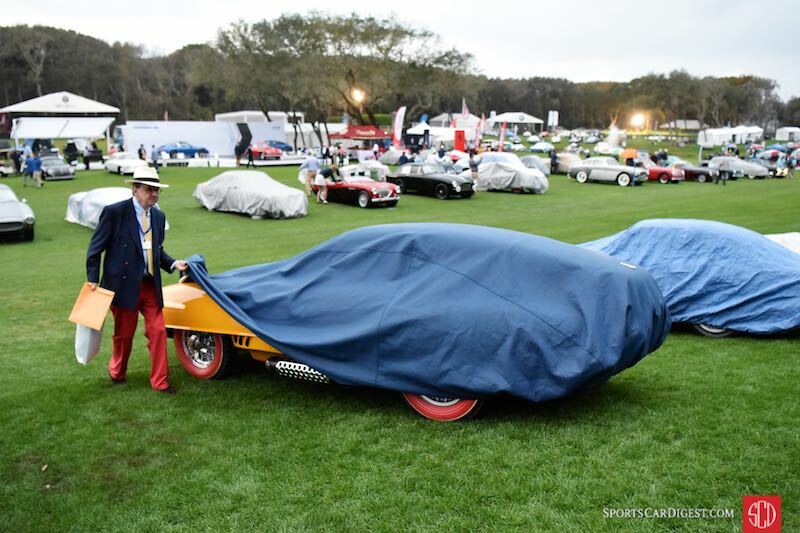 With more than 320 cars and motorcycles in attendance, the judges at the 21st annual Amelia Island Concours were tasked with a difficult job of not only picking class winners, but also awarding the Best of Show Winners. 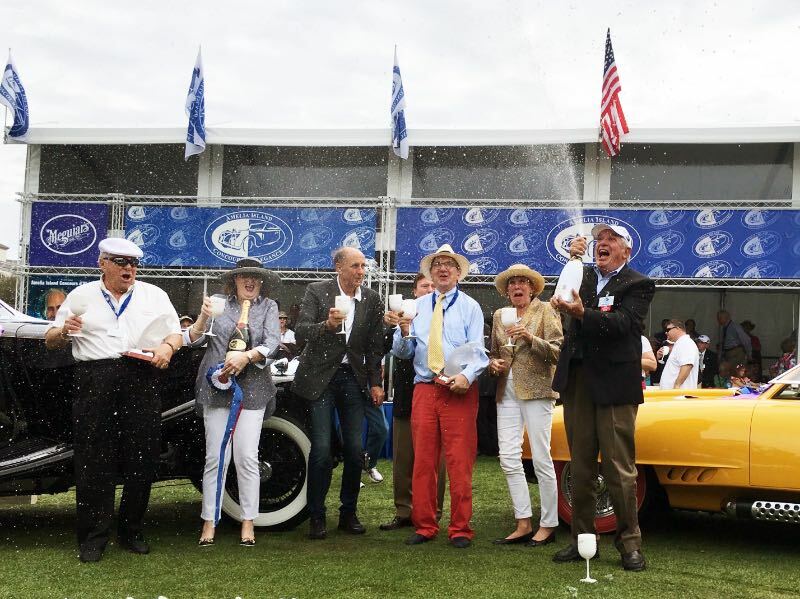 The Concours awards Best of Show for two designations — Concours d’Elegance and Concours de Sport. 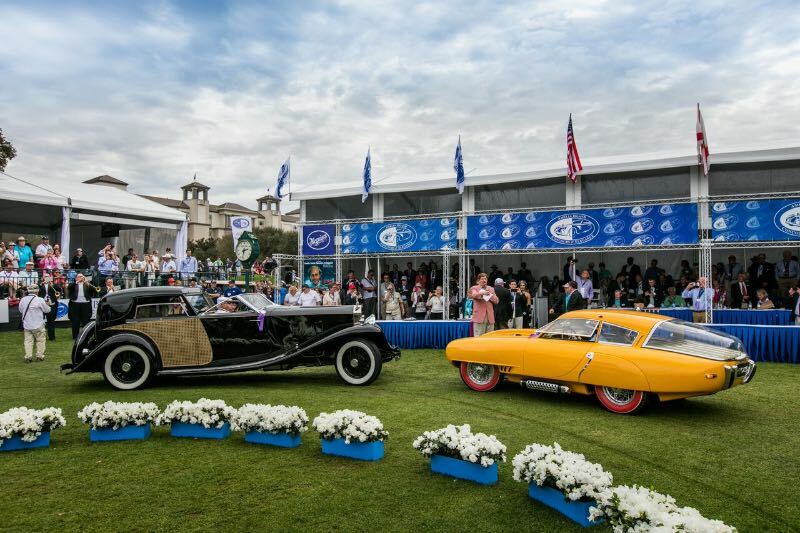 Best of Show Concours d’Elegance at the 2016 Amelia Island Concours was given to the 1930 Rolls-Royce Phantom II Town Car of Helen and Jack Nethercutt from Sylmar, California. 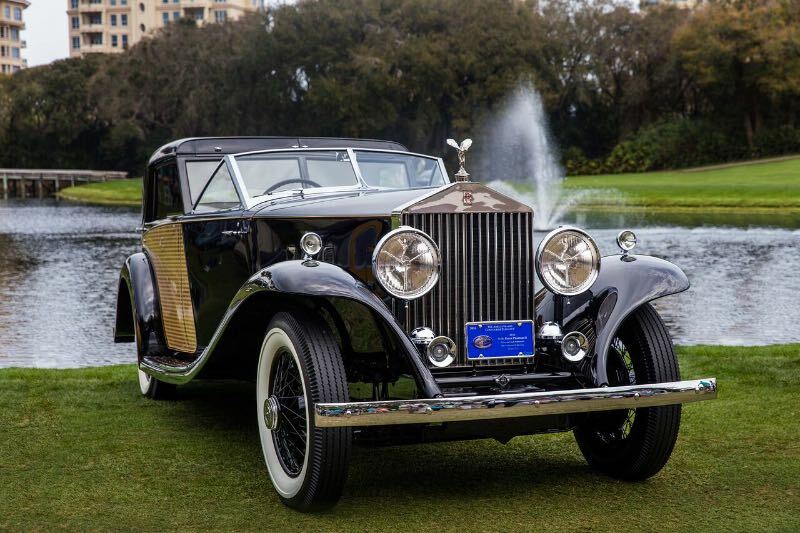 The classic with a formal limousine body created by Brewster was once owned by 1930s film star Constance Bennett. 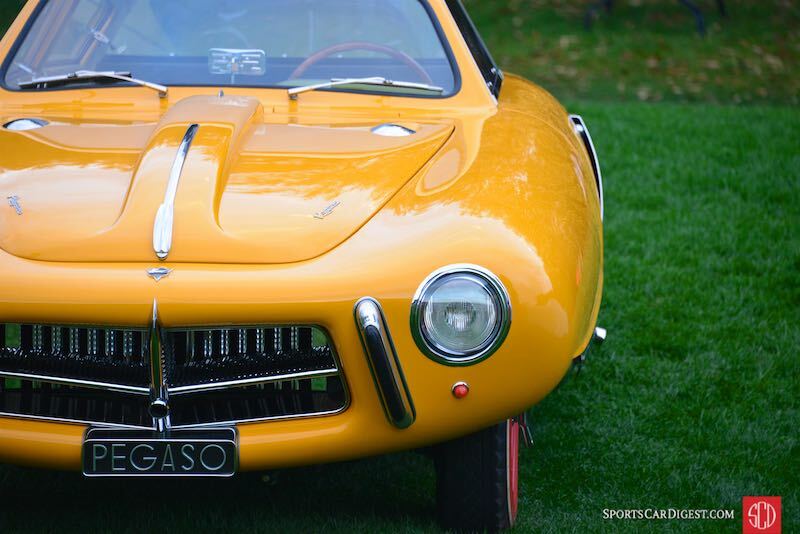 Best of Show Concours de Sport at the Amelia Island Concours 2016 was awarded to the 1952 Pegaso Z-102 BS 2.5 Cupula Coupe owned by Evert Louwman. 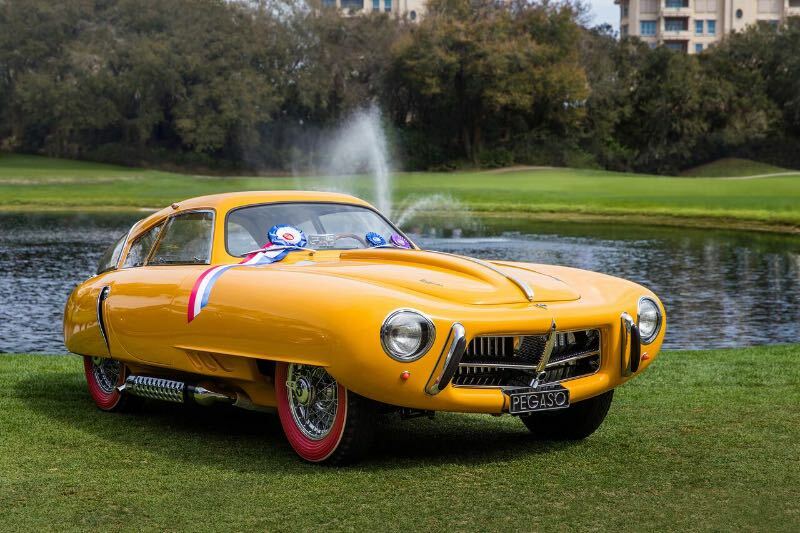 The striking yellow bubble-top coupe was built totally in-house in Pegaso’s works for Dominican dictator Rafael Trujillo. 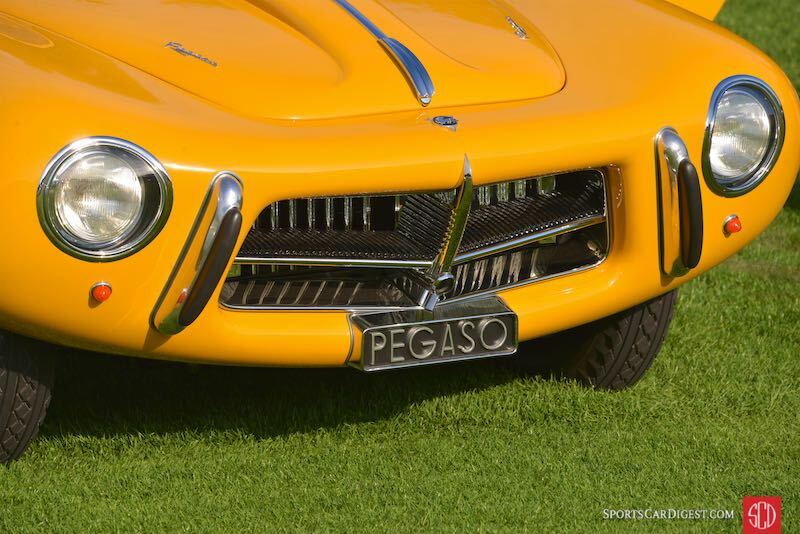 Nicknamed “el Dominicano,” the Pegaso was one of the 14 sports cars produced in Spain in the 1950s that were gathered for the Concours. 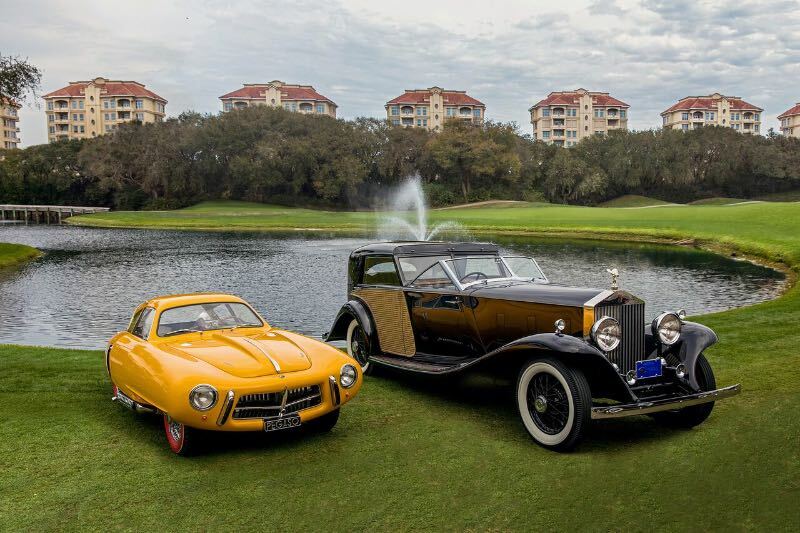 a couple of cars from 1930’s animated cartoon movie shorts. isn’t individual taste fun!